I used my Day of Reflection in 2017 to focus on the Eight Dimensions of Wellness. I wanted to concentrate on my wellness and maybe put into place a plan for eating healthy and integrating some sort of exercise routine that would involve stretching. 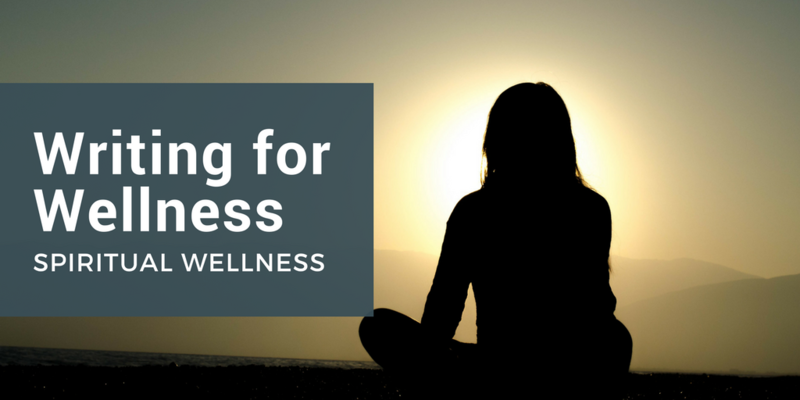 I printed out and used SAMHSA’s Eight Dimensions of Wellness Guide as a basis of my focus. I did some research, made some phone calls, and after speaking with Marge McGreevy (a former PRA employee and now a yoga instructor), I decided to try her “gentle” yoga class at the Yoga Loft in Albany. Much to my complete surprise, I was hooked after my first class. I couldn’t believe how well I felt after the first class. After a few months of yoga, I feel I can breathe better. My back issues have improved, and I believe it is due to the wonderful stretching that gentle yoga offers. Even if yoga only offered the physical benefits, it would be totally worthwhile. However, after only a few classes I became aware that yoga has much more to offer than just the physical aspects. Yoga offers benefits to be mindful, slow down, and feel that sense of purpose. It’s the union of body, mind, and spirit. It gives the gift of a calm mind by teaching you to let go and bring awareness to every moment. Through conscious breathing, movement, and attention to the physical postures, yoga cultivates a present moment awareness that you can carry with you every day. I can see a connection through yoga to emotional and social wellness as well. I guess there’s a lot to be said for that old adage – don’t knock it until you try it! I continue to be a work in progress regarding my wellness, but yoga has begun to provide me with wellness in mind, body, and spirit.